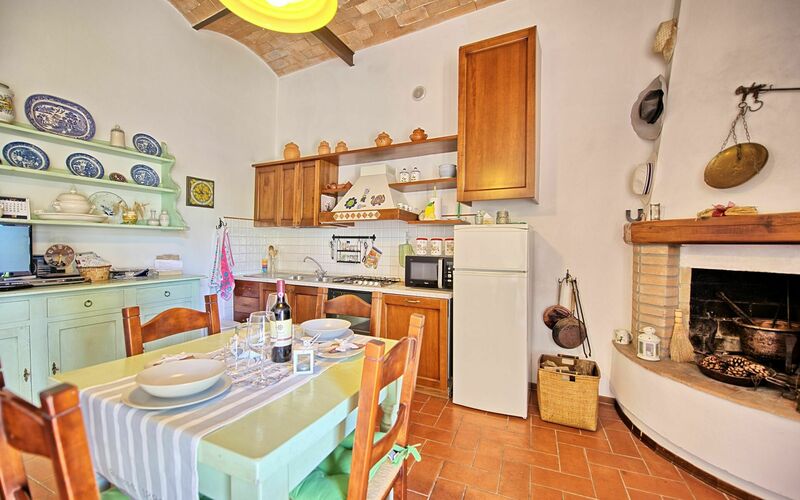 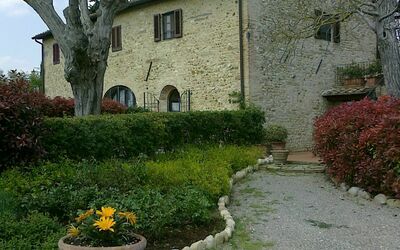 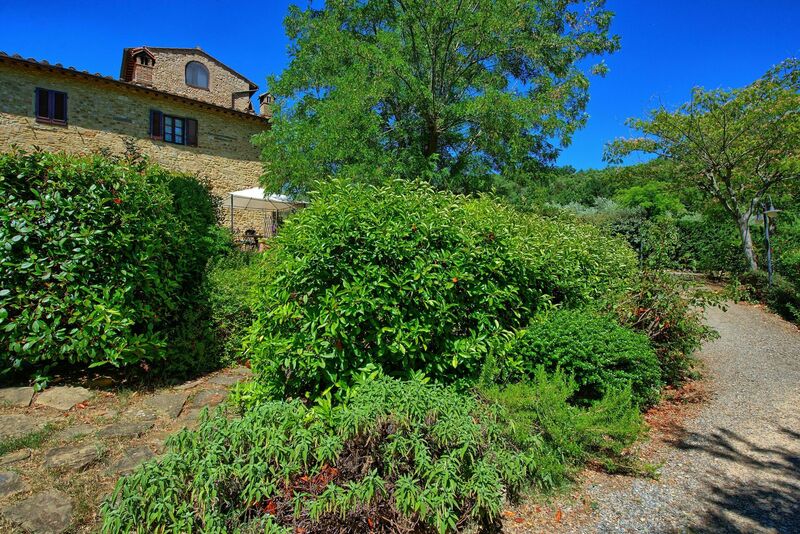 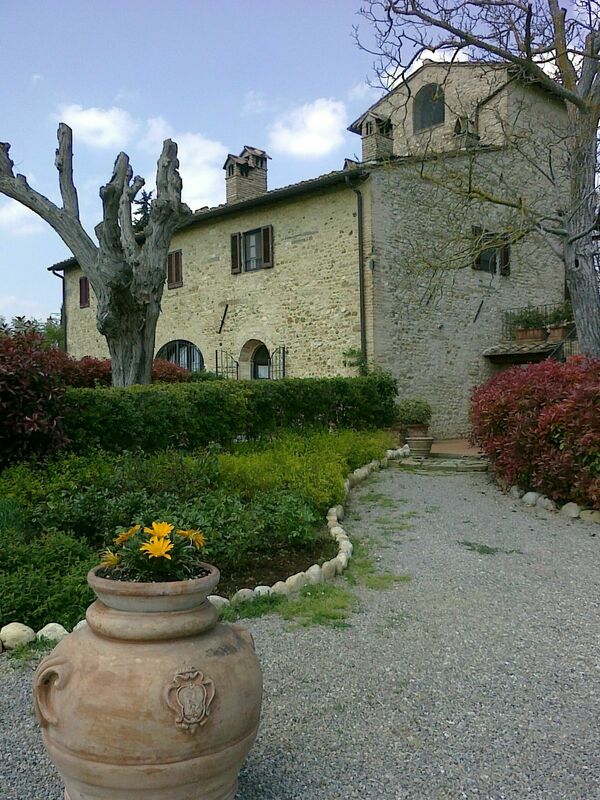 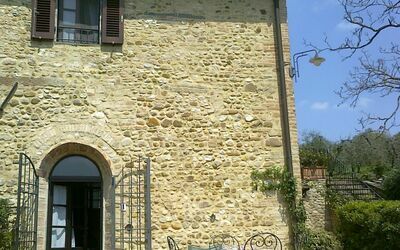 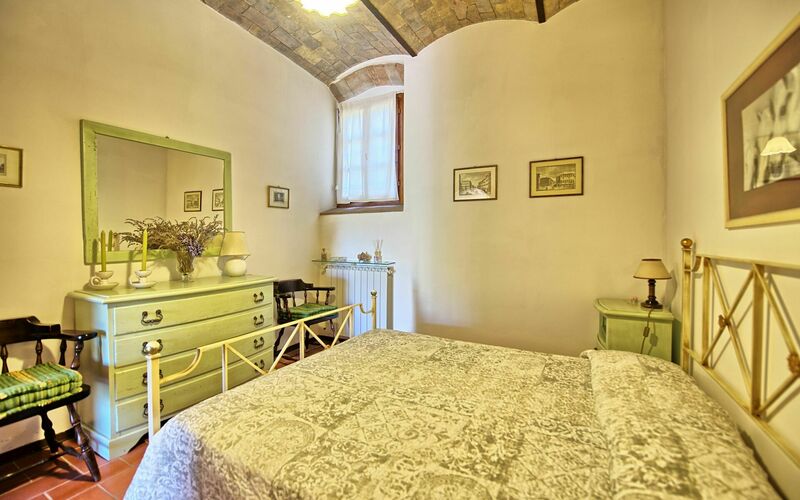 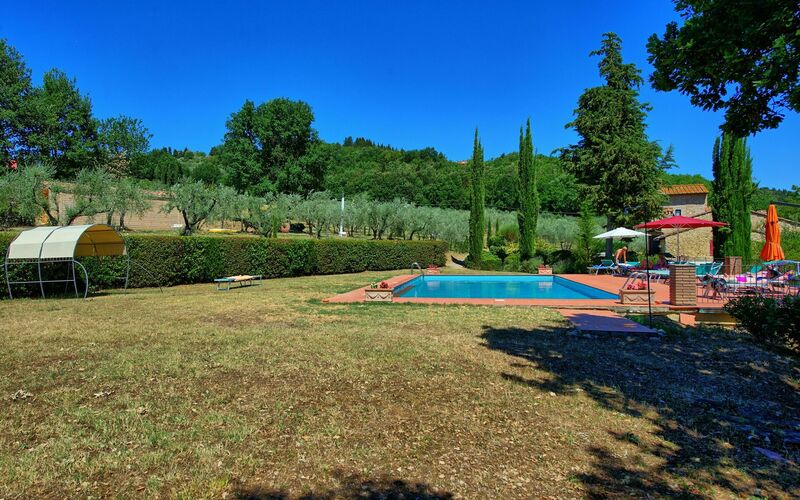 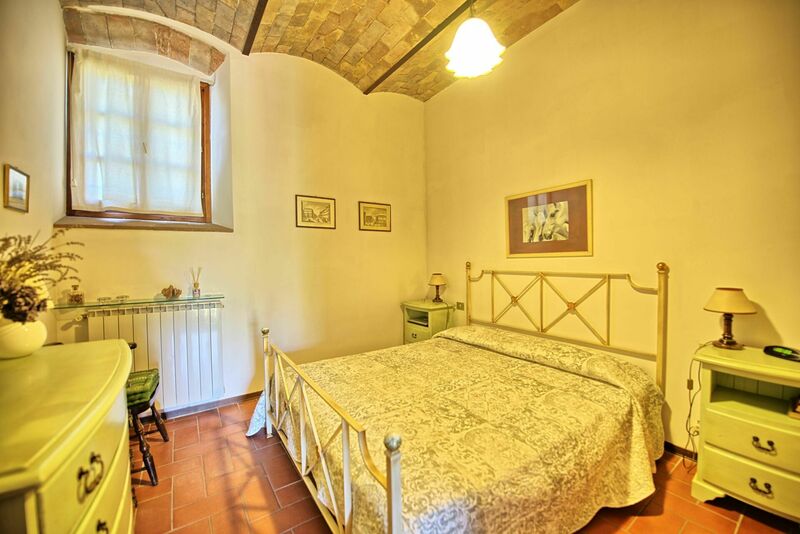 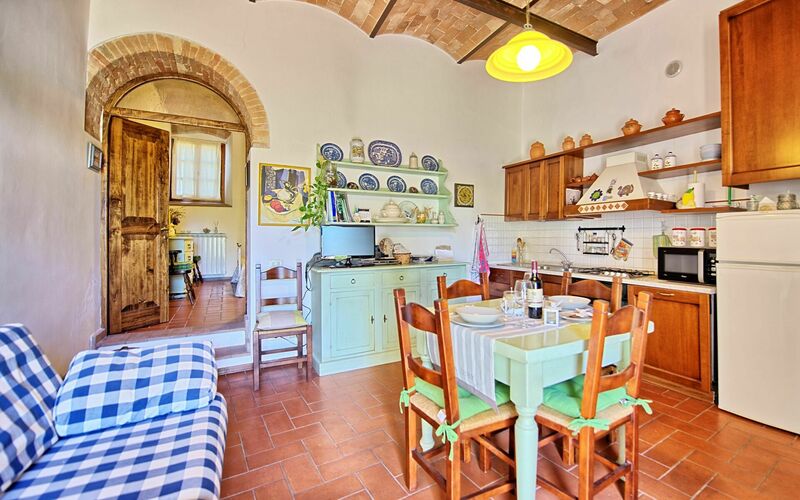 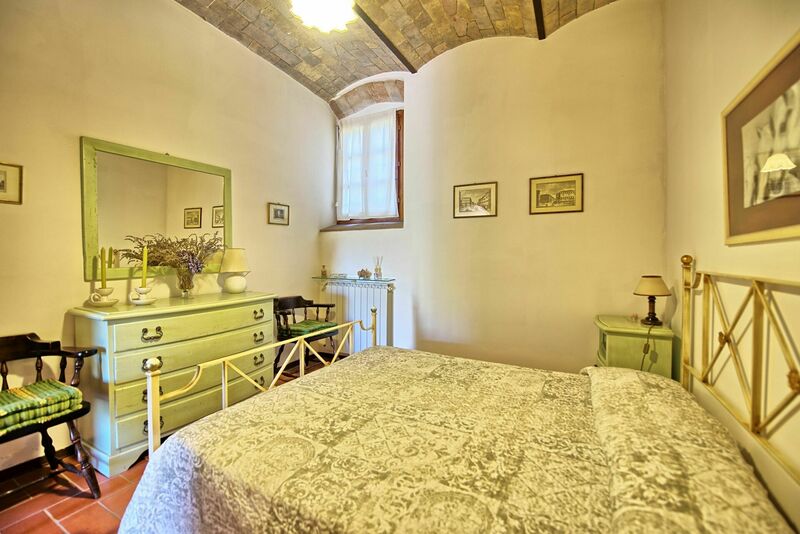 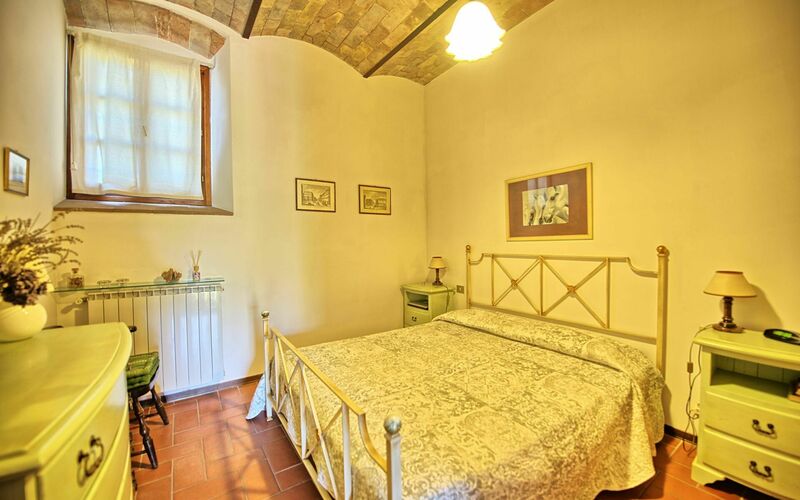 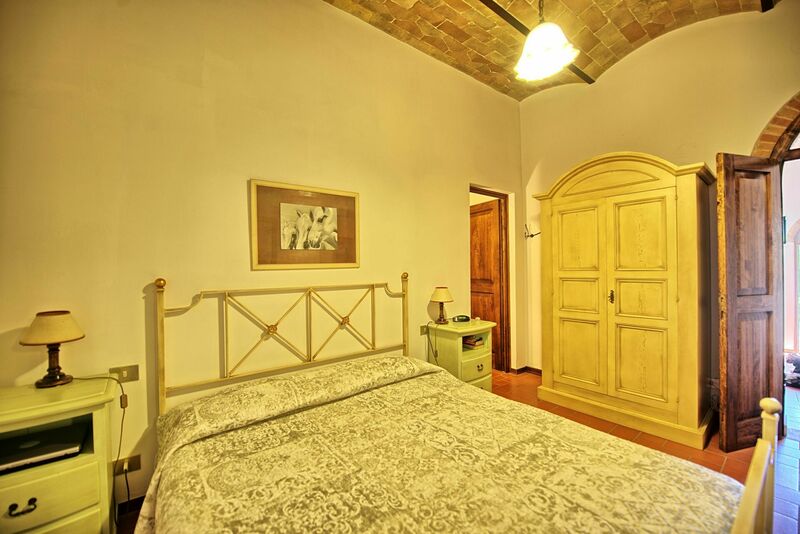 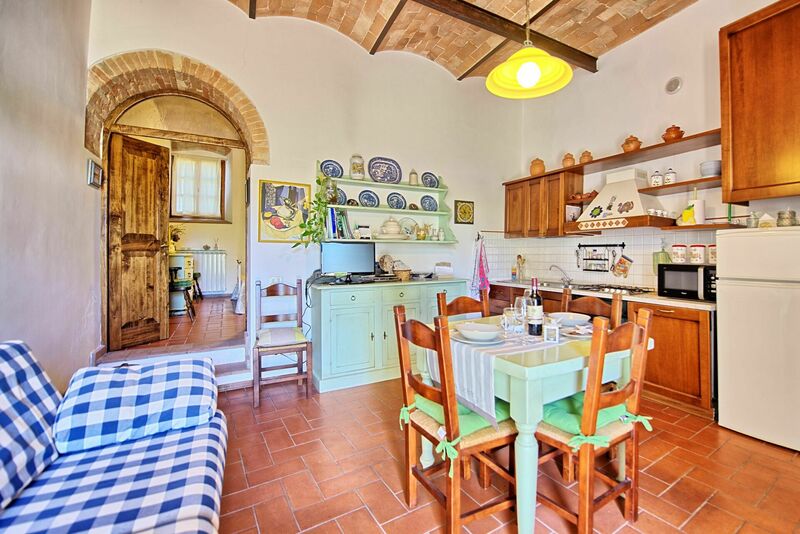 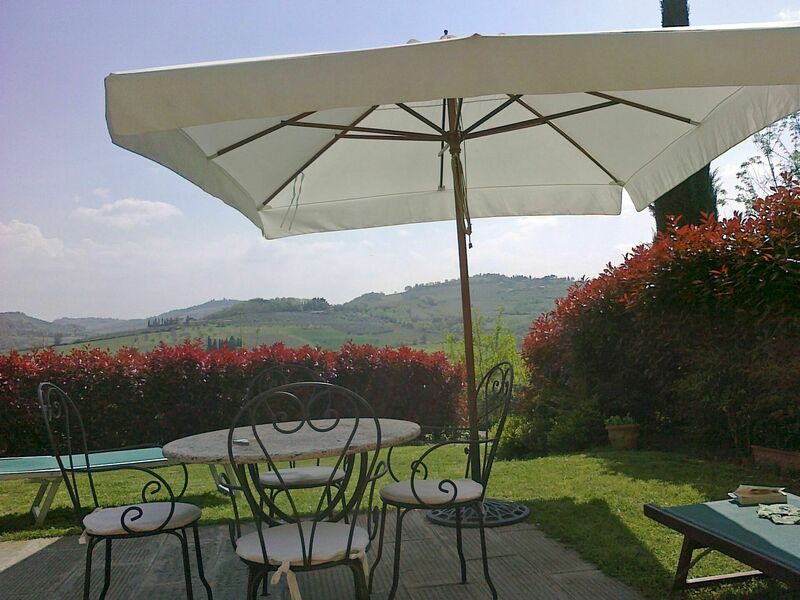 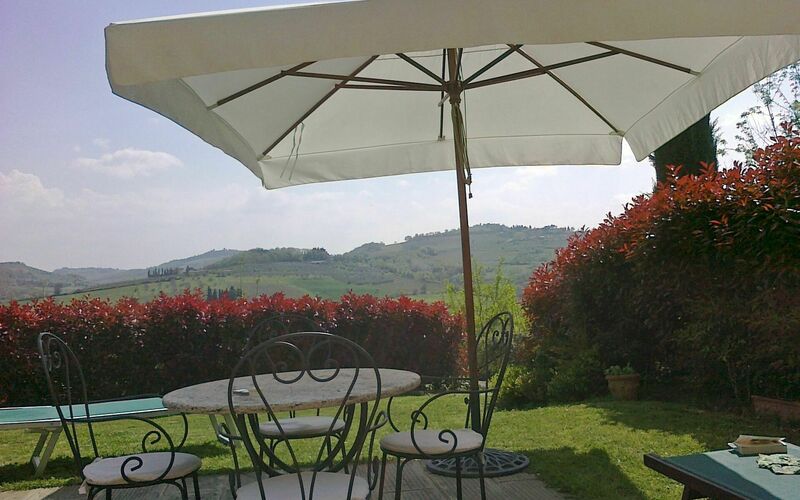 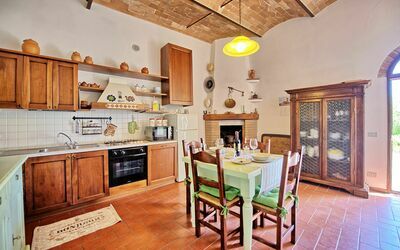 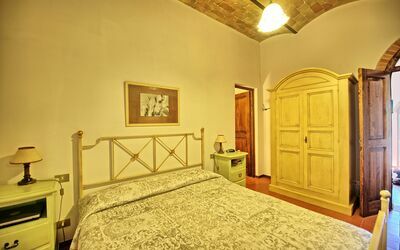 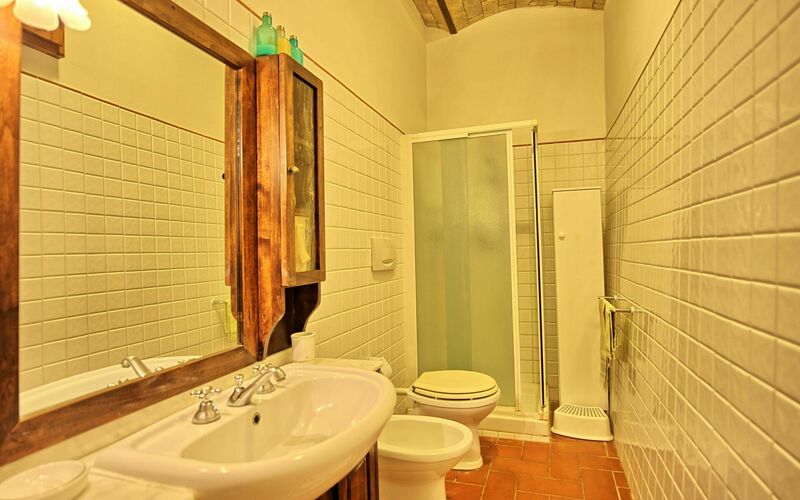 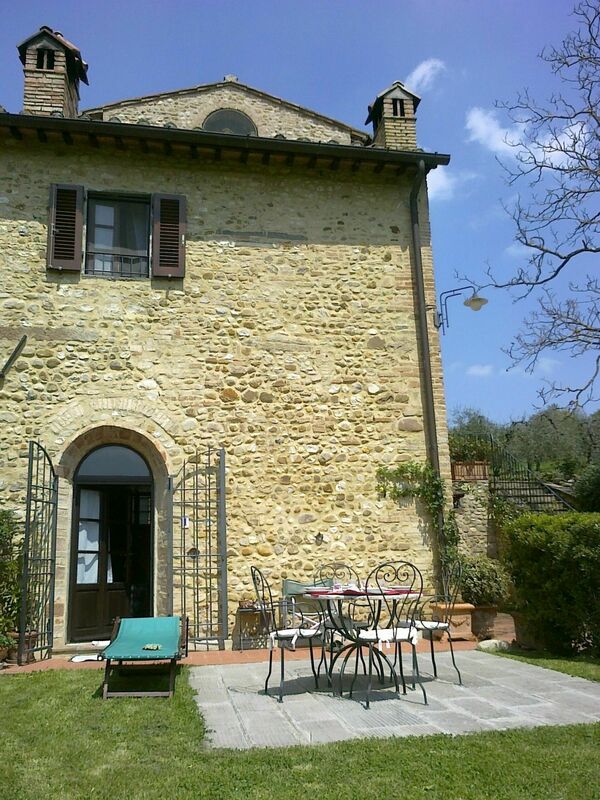 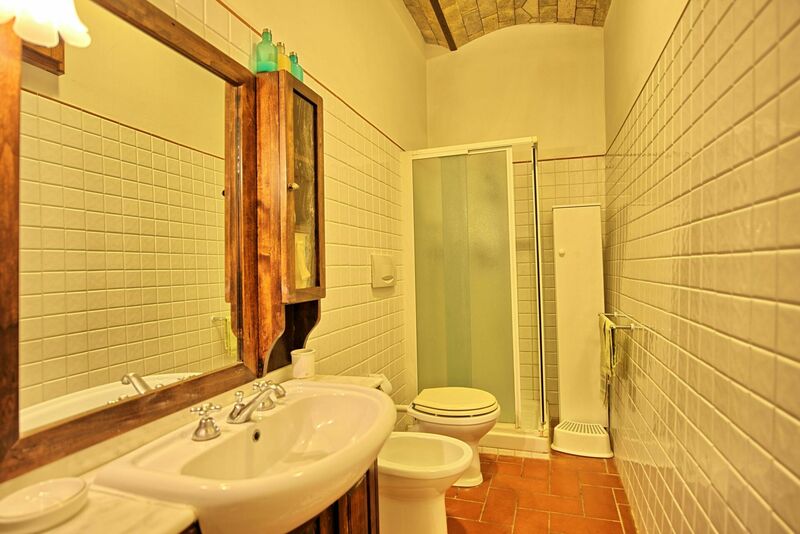 Welcoming portion of an ancient farmhouse situated on hills surrounding Florence. This property was carefully restored and turned into 7 units (5 of which in the main house of the state and the remaining 2 created by restoring 2 former barns). 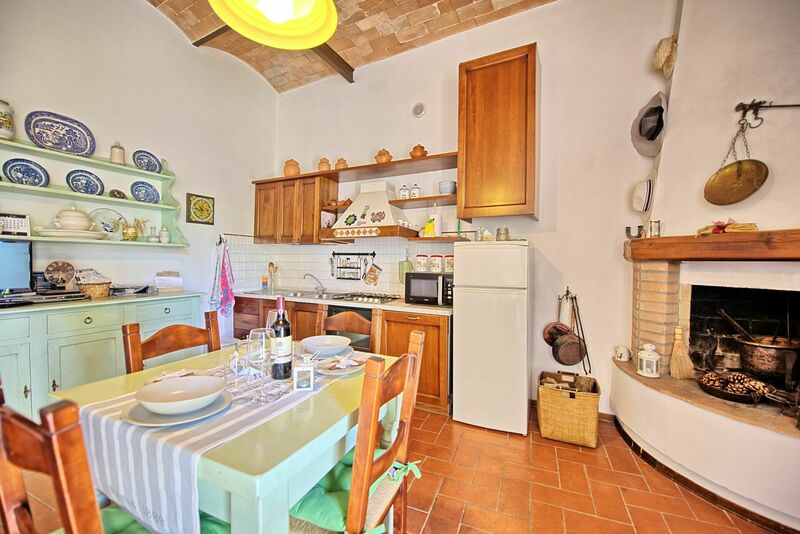 The unit “La Stalla” is on the ground floor and offers a nice furnished garden ideal for al.-fresco dining. 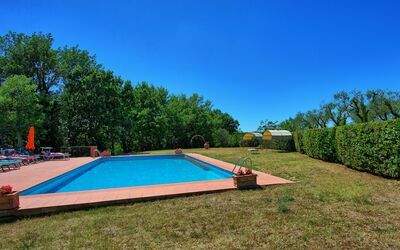 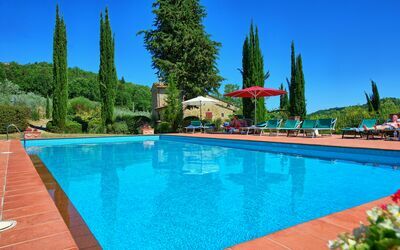 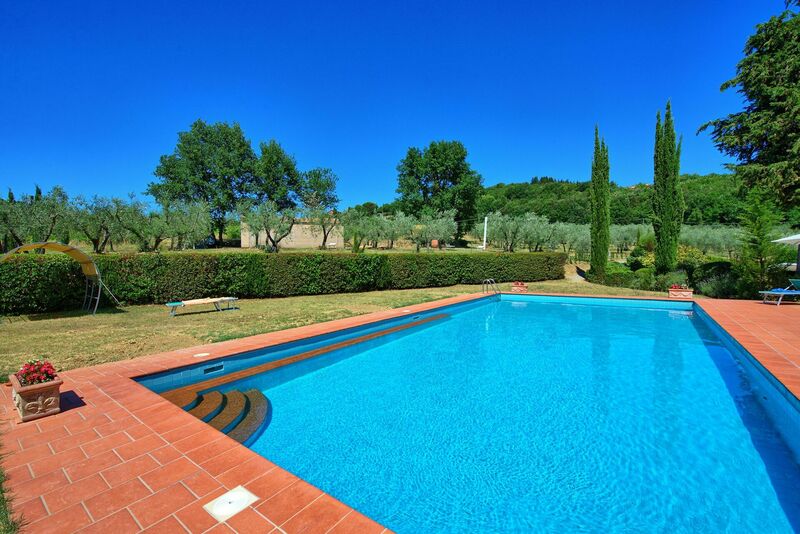 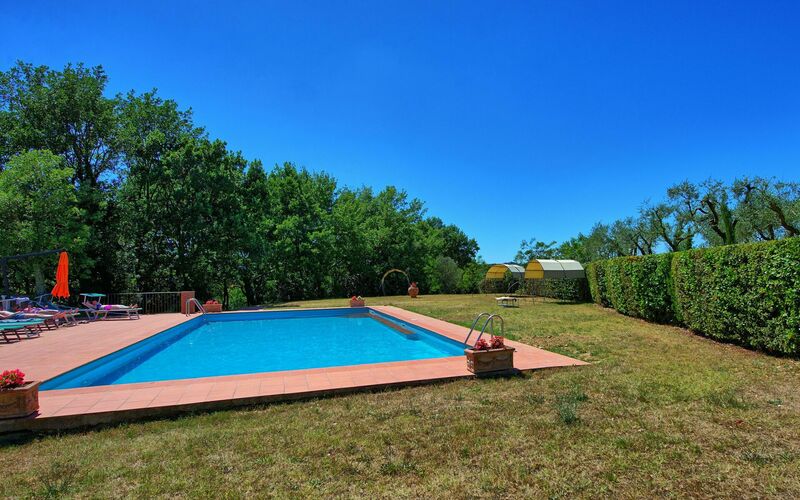 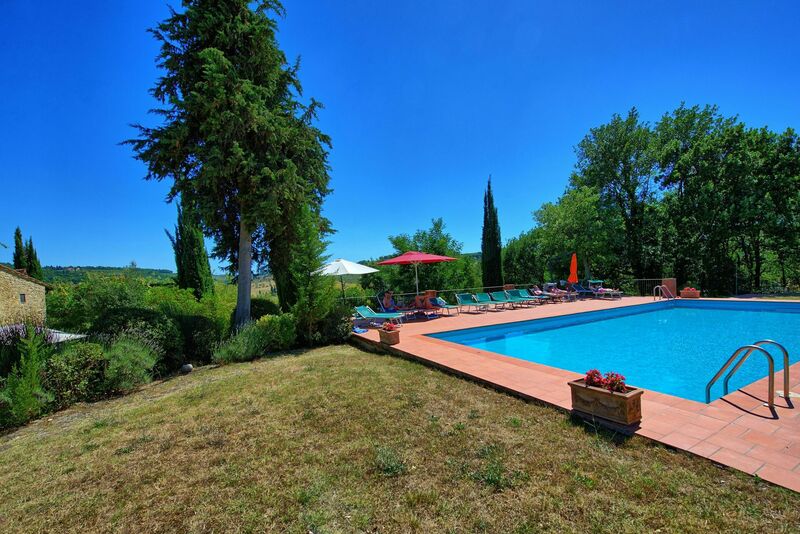 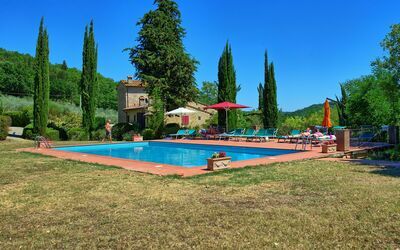 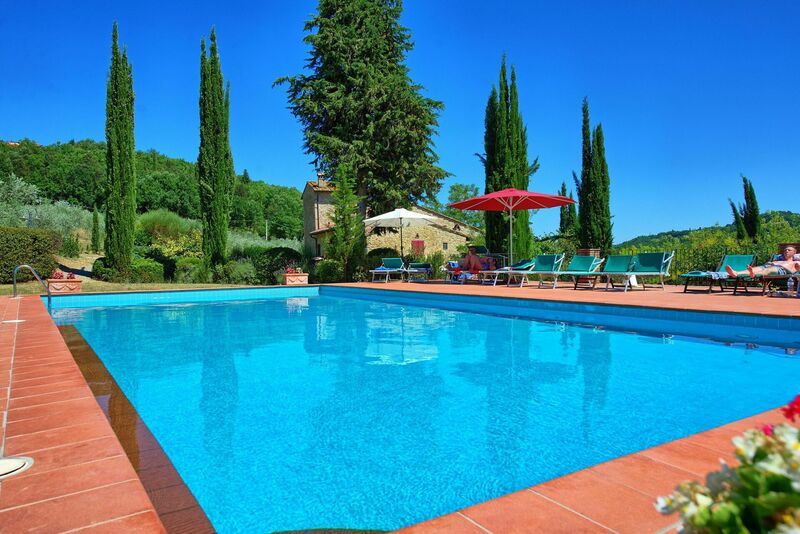 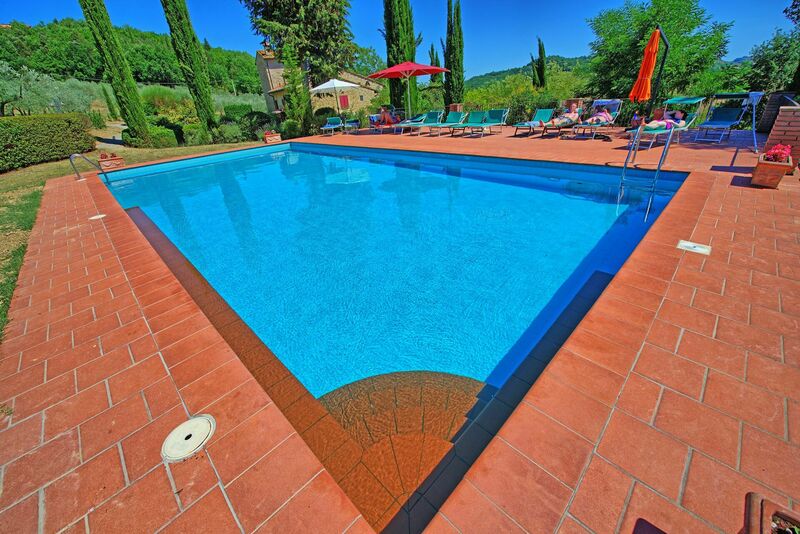 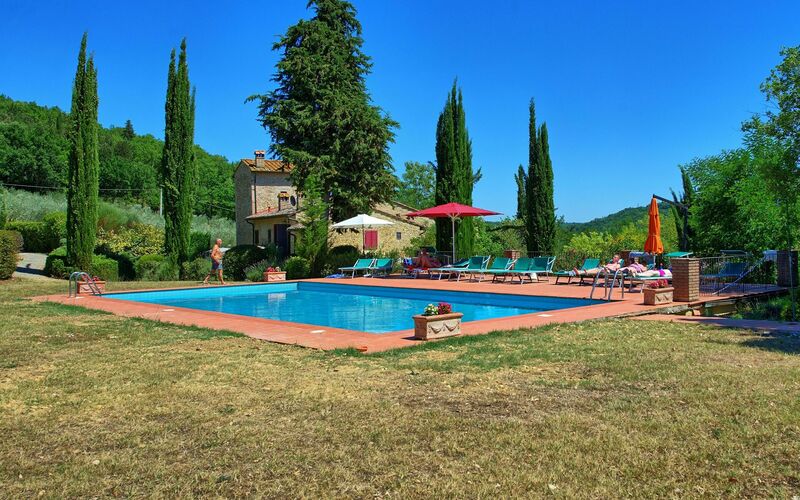 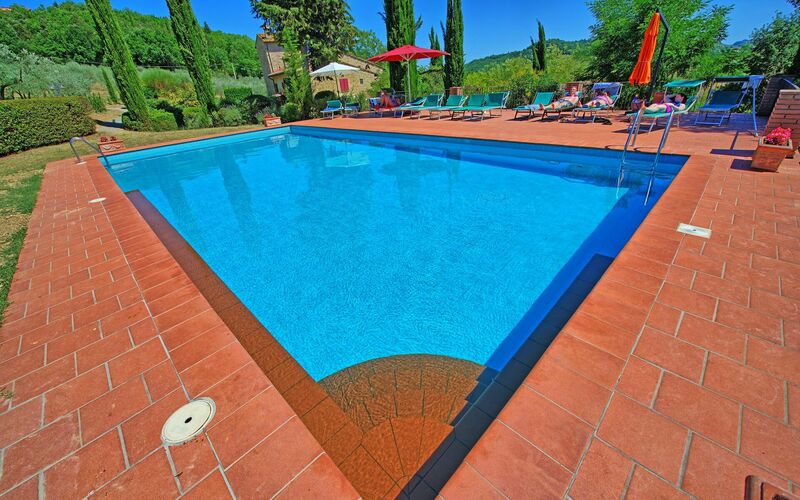 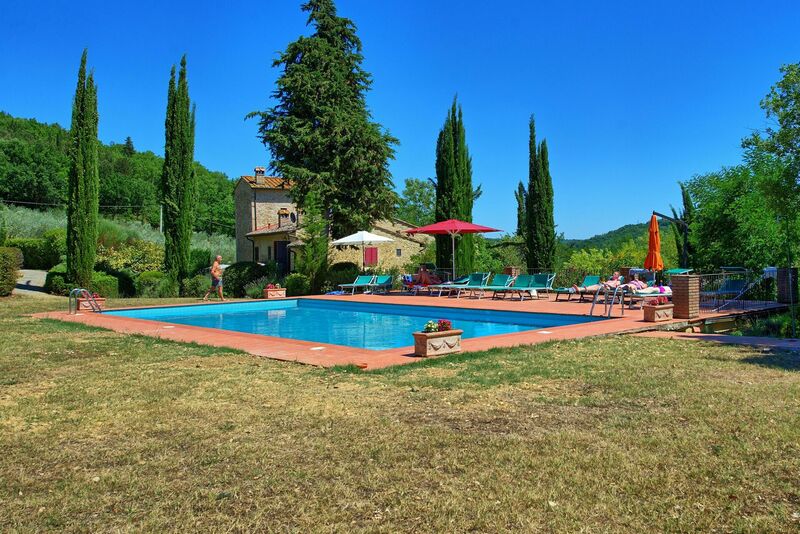 Guests can also enjoy use of a shared pool with solarium area, gazebo and sun-beds.